Know your customers and have created your job stories. Have spent some time defining your brand and cultivating your story. Implemented analytics on your website and set SMART goals. You’re already three steps ahead of your competition, literally. A trusty compass to map your customer’s journey. Acts like a pushy used-car salesman, which will do more harm than good. Sends the wrong message, at the wrong time, to the wrong person. 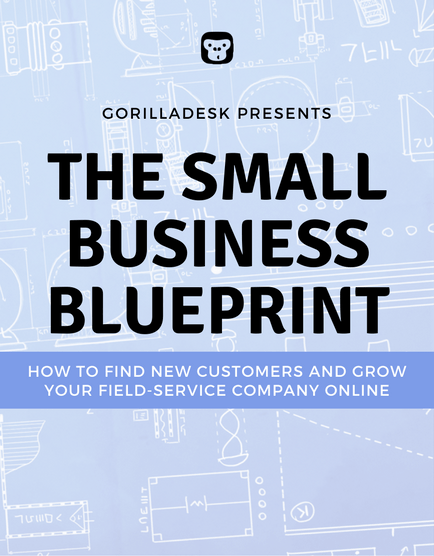 Instead, you’ll want to create and use a conversion funnel to visualize and understand your customers’ behavior at each stage of your business. If you’ve ever changed your car’s oil, then you know what a funnel is. It has a wide opening at the top, and as oil runs down it, the opening narrows down until the oil reaches your engine, which is the ultimate goal. Simply put, a funnel is a tool used to guide something unwieldy and uncooperative (like oil) in a specific direction. For our purposes, our goal is to guide prospects towards our ultimate goal: to become paying customers. The problem is that doing this is a lot easier said than done. Why? Because people are unpredictable and full of free-will. Sure, a portion of the traffic you drive to your website will make it to your final goal. But an even larger portion won’t. Which is why your business desperately needs a conversion funnel. It helps you identify WHERE the drop-off is happening and WHY. Armed with this information, you’ll be able to fix the leaks in your funnel and get the most bang for your marketing buck. Below, I will break down the funnel for you, show you the value of timing, and teach you how to focus your marketing efforts. 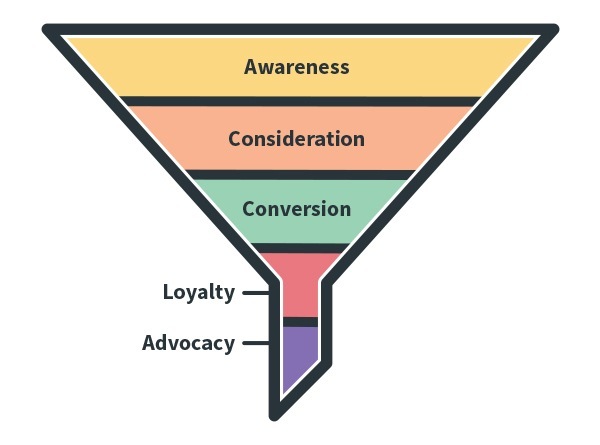 At the very top of your marketing funnel is the awareness stage. During this stage, prospects that are strangers to your brand and company learn who you are. So focus on establishing yourself as a thought leader in your industry. Why? Because this is your opportunity to start building a trust relationship with your prospects. Since prospects at this stage of the funnel don’t know the value of your services yet, they won’t be engaged in any service-specific content or sales materials. Instead, you should demonstrate the value of your services through free educational content. Give too many details about your product or service. Push your audience to purchase if they’re not ready to buy. Once a prospect graduates from the awareness stage of the marketing funnel, they enter the consideration stage. In the consideration stage, a prospect is now willing to consider your company and services. They are interested in learning more about you. Since you know more about your target audience at this stage than you did during the awareness stage, you can now send them more targeted content that addresses their most pressing problems. By doing this, you’re demonstrating that your company offers the solution to your prospects’ specific pain points. Create and promote content tailored to your audience’s pain points and interests. Send content that is irrelevant to your audience. It has finally arrived: decision time. At this point in your marketing funnel, you can start talking about why your service is better than your competitors’ and why it’s the best choice for your leads. Focus on the benefits of your service rather than just explaining features. Discuss the benefits of your service. Entice your audience to buy using discounts or value-add offers. Overwhelm your audience with sales calls and assets. Once a lead becomes a paying customer, you may be tempted to pat yourself on the back and keep focusing on new prospects. But forgetting about your newfound customers is a bad idea. Unless you have a plan for encouraging customer loyalty, you’ll probably have a hard time retaining most of your customers, which means you’ll waste a lot of your prior marketing efforts. Send targeted educational content that your customers find valuable. Forget about your existing customers. Stop providing value to customers. Advocacy happens when your existing customers become something more than paying customers: they become raving fans. Not only have they scheduled a service with you before, but they’ve probably continue to pay for your services. And now they love your company. They tell their family and friends about you and brag about you on social media. Getting your target audience to this stage of the marketing funnel is extremely important. Why? 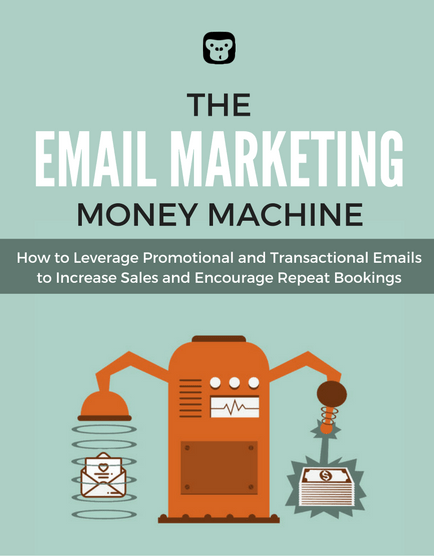 Because referral marketing is one of the most effective marketing initiatives you can deploy. Think about it, when your friend tells you a particular product or service is fantastic, you are far more likely to purchase because you trust your friend. Delight your customers with valuable, helpful content and awesome service. Stop interacting with your customers. Now that you know what a basic conversion funnel looks like and what you’re supposed to do at each stage, it’s time to highlight a critical point. We’ve all heard the adage: timing is everything. Well in marketing, it really is. Timing can make or break your marketing campaigns. Think about it; it doesn’t make sense to offer someone a coupon AFTER they’ve booked a full-price service, right? So it goes without saying that you’ll want to sync the timing of your marketing campaigns to the right stage of your conversion funnel. If you do this correctly, you’ll deliver the right message, at the right time, to the right person. And more importantly, you’ll guide them to your final marketing goal. As you consider where to spend your time and money, the conversion funnel can often point you in the right direction. If you are converting 20% of all visitors to leads, and 35% of all leads to customers, but you are only getting 30 new unique visitors a day on your website, then you should obviously spend your time getting more visitors (which we’ll cover in Chapter 6). On the other hand, you might want to wait on driving visitors to your website until you fix any leaks lower down your funnel. All in all, you should focus your efforts on the stage where you have the weakest conversion ratio. Why? Because it doesn’t make sense to pour oil (traffic) down your funnel if it’s full of holes (weak conversions). Especially, if you have a small team and limited resources.